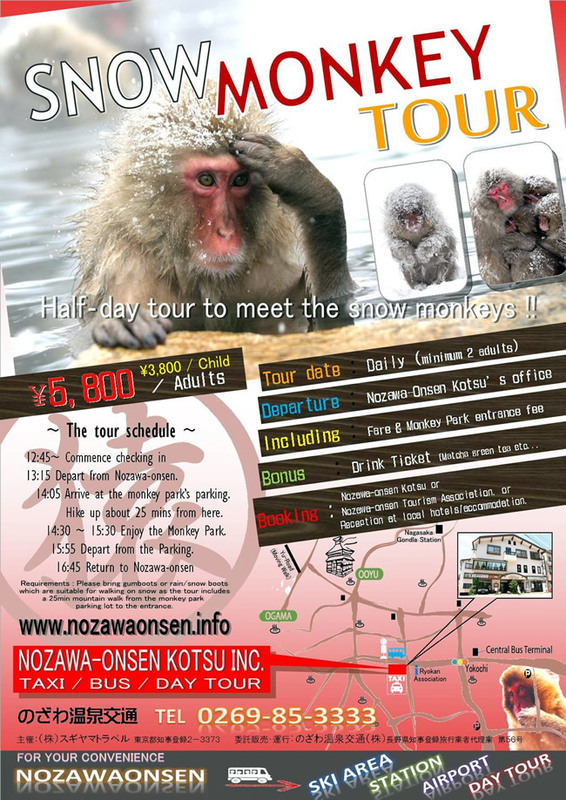 Join the tour to the Snow Monkey Park!!! Half a day trip to meet the snow monkeys!!!! We make a book for you. Please ask us more!